Available to visitors of the Dispatch Home & Garden Show. Simply enter your code when prompted to get your discounted tickets. MUST PURCHASE YOUR TICKETS BY MARCH 31st! Valid for entry to all of the stops on the Outdoor Living & Landscaping Tour. Tour some of the finest outdoor living spaces created by the professionals of the Columbus Landscape Association. See the latest trends in a real-world environment and talk to the creators of these back yard retreats. 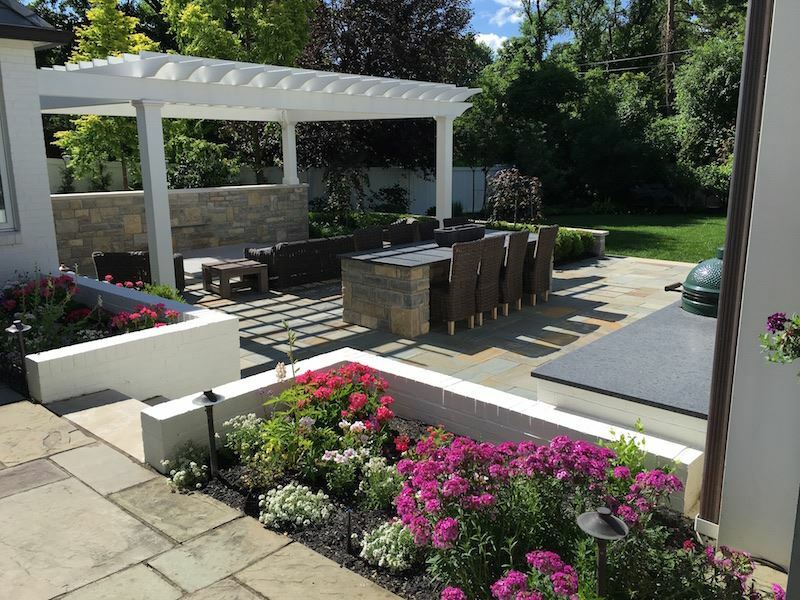 If you're looking for more from your outdoor space, don't miss the CLA Outdoor Living & Landscaping Tour! Tickets are $12 if purchased by 8/14. $15 beginning 8/15 and will be available for walk-up purchase as well. TICKETS WILL BE MAILED THE WEEK OF AUGUST 14TH AND WILL HAVE THE TOUR LOCATION ADDRESSES ON THEM. TICKETS PURCHASED AFTER AUGUST 14TH WILL BE HELD AT WILL CALL (INFORMATION WILL BE SENT TO YOU FOR PICK-UP). A portion of the proceeds from the Outdoor Living & Landscaping Tour benefit the Cancer Support Community of Central Ohio. Columbus Landscape Association is a 501(c)6 non-profit organization.